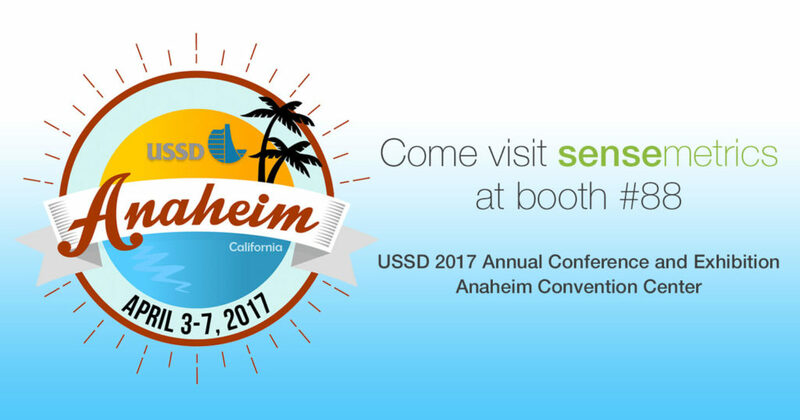 The USSD 2017 Annual Conference and Exhibition starts today! Come visit sensemetrics at booth #88. For more information on the conference, click here. For information on future events sensemetrics will be attending, check out our Events page.